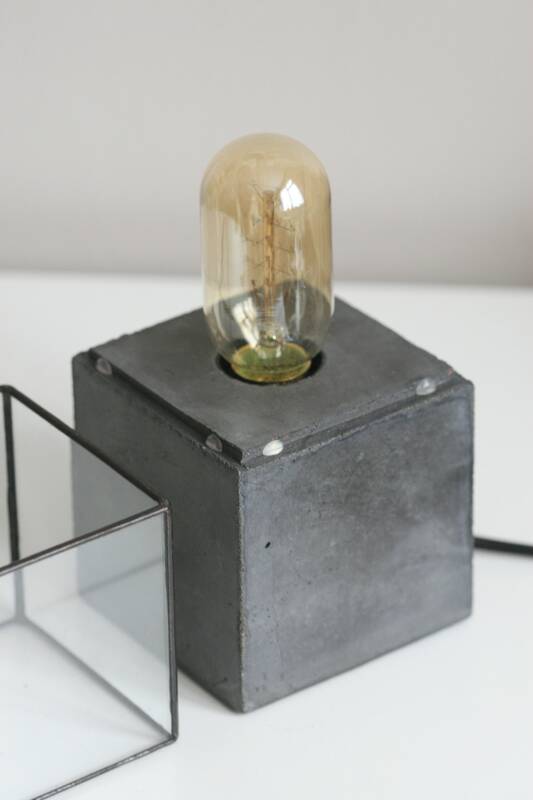 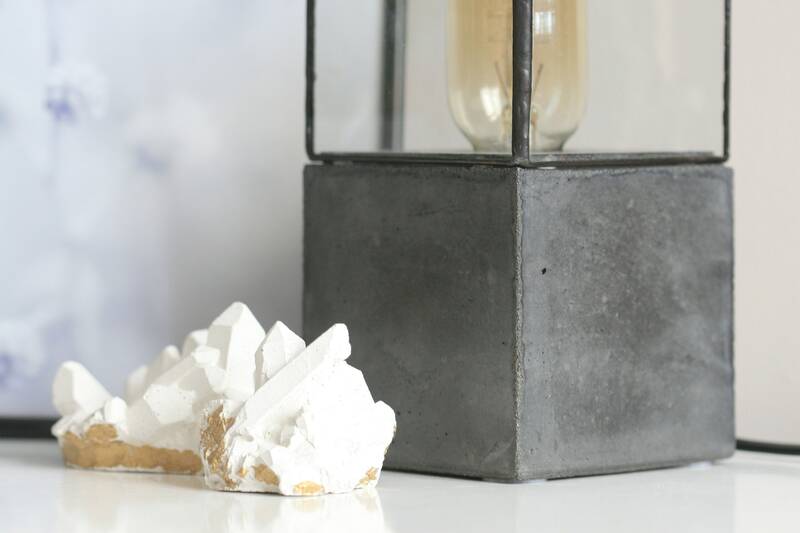 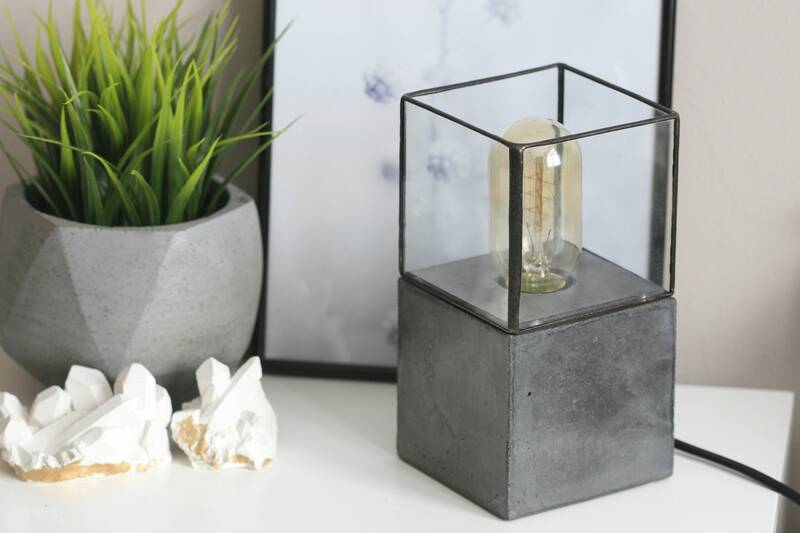 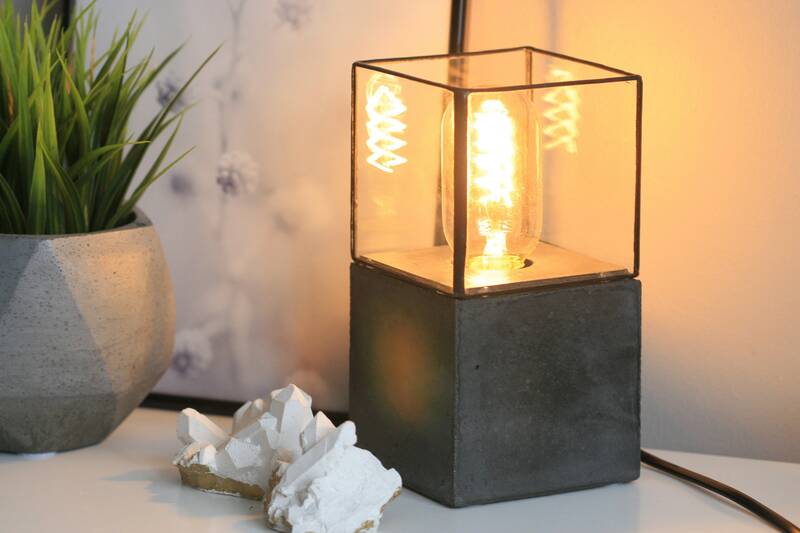 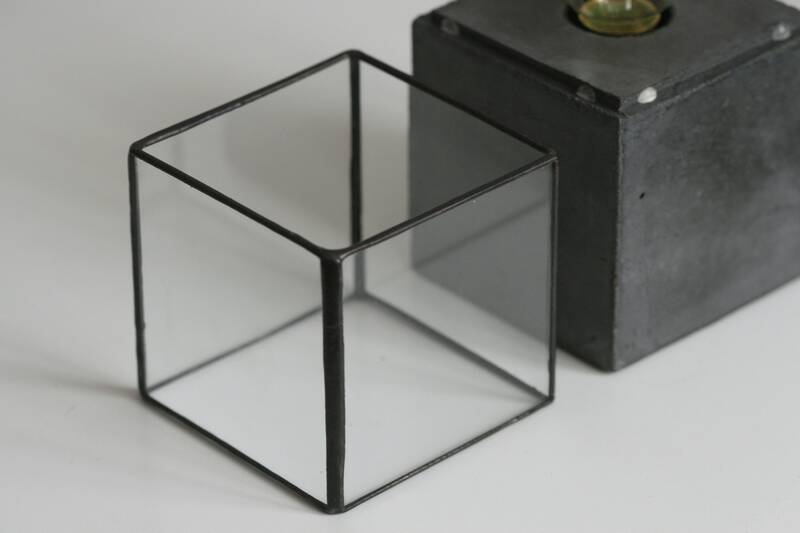 Handmade solid concrete soldered glass table lamp. 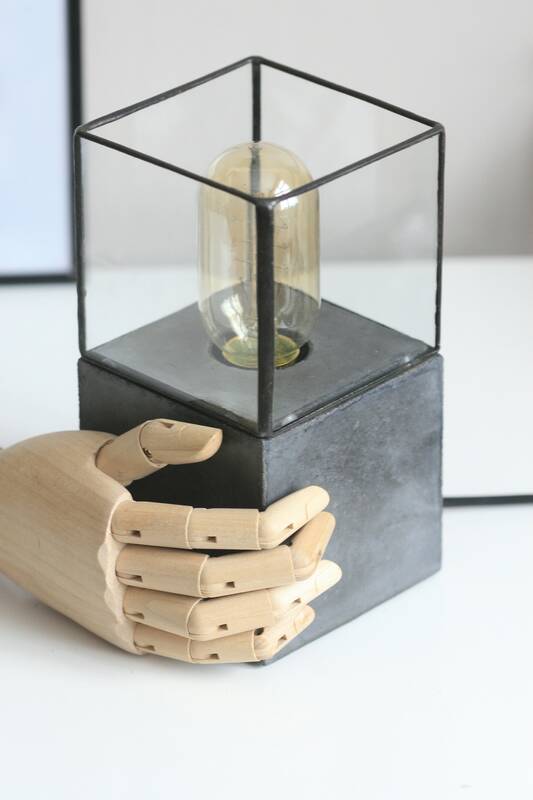 Edison bulb is NOT included. 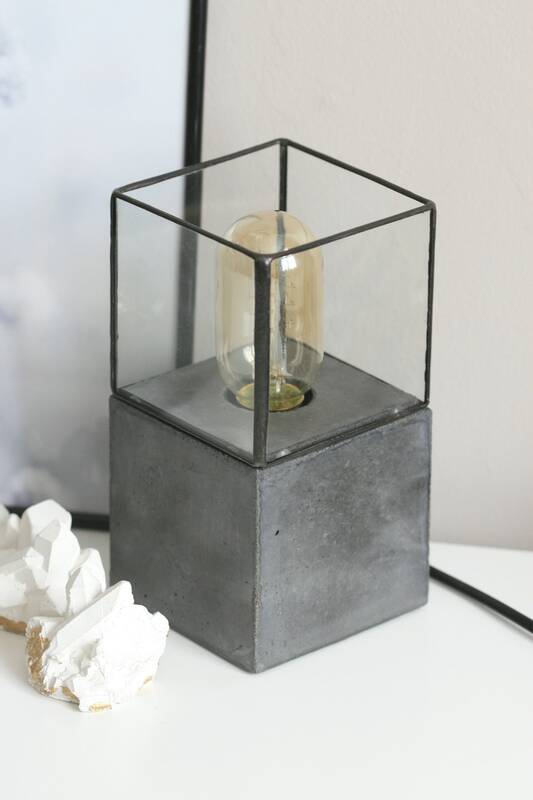 Bulb fitting E27, Max 60W. 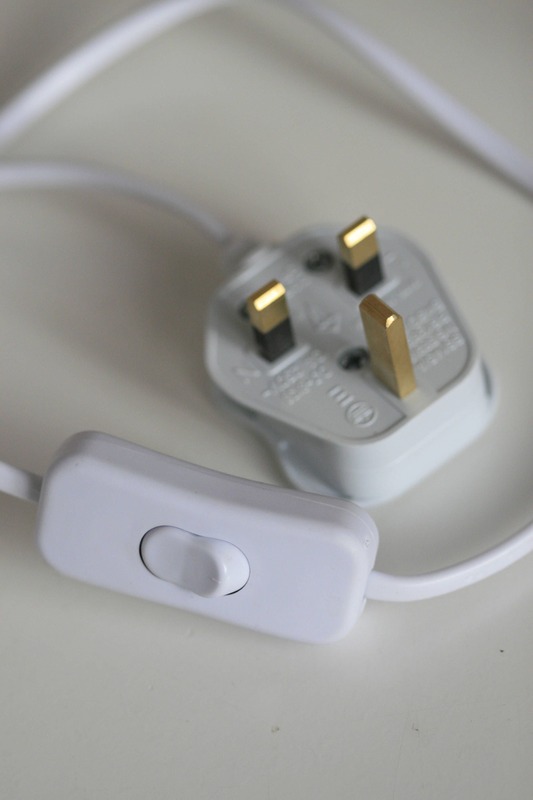 UK plug type.